BE THE FIRST TO MAKE THIS REMODELED BEAUTY YOUR HOME! 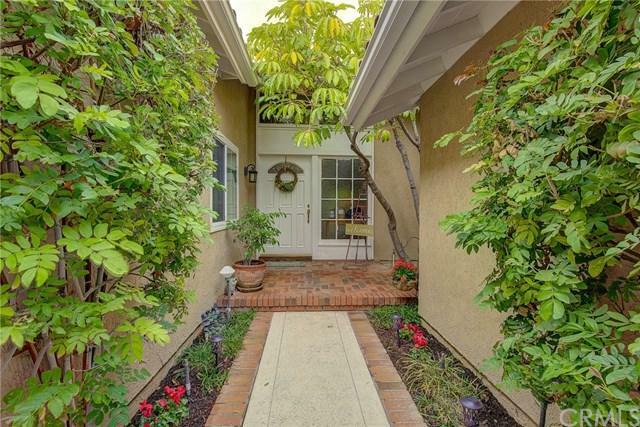 No detail was overlooked in the COMPLETE REMODEL of this gorgeous home, only 3 streets off Lake Mission Viejo! 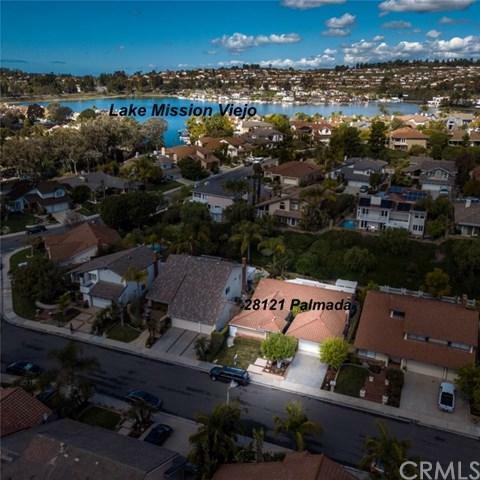 Great location nestled in Mission Viejo's most prestigious neighborhood along w/the San Marino custom lakefront estates, on a culdesac street. No expense has been spared in making this a turn key 4 bedroom 2.5 bath home that boasts a spacious open concept.The Kitchen has been completely redesigned, with new cabinets, +G+Sparkling Ice-white+G- quarts counter tops and beautiful Subway/Arabesque back splash. 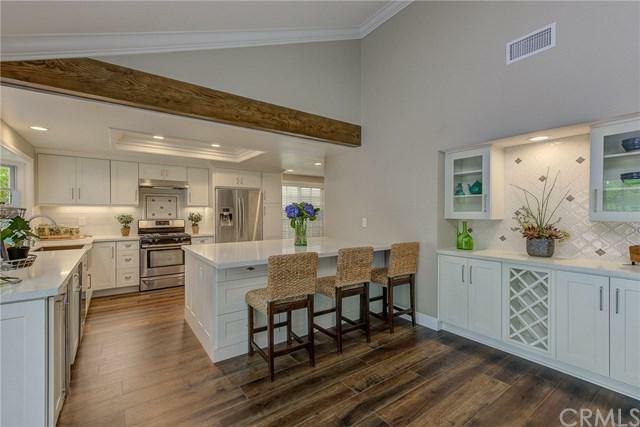 The oversize 6x6 island is sure to be THE family gathering spot! Dining Room complete with a wine Rack and High Vaulted Ceilings invite you into the Living room. 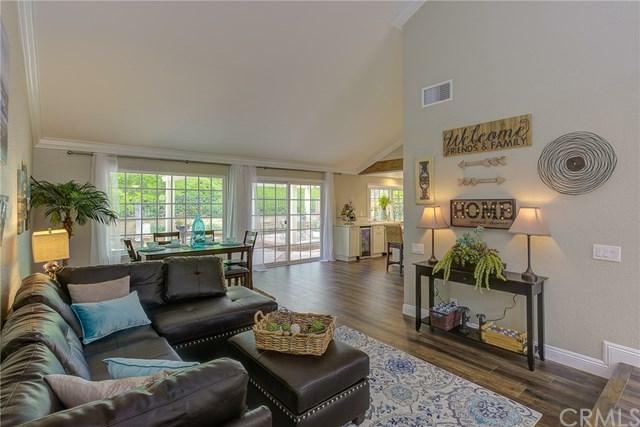 The Family Room offers yet another cozy area with the brick fireplace offering it's warmth. The Master Bath invites you in with it+GGs custom stone tile work, to capture the tranquility of this home. Mirrored Closets have been installed to show off the size of the large 4 bedrooms. Oversize Crown molding, baseboards, lighting, custom paint, recessed lighting, 100% waterproof vinyl plank, new vinyl windows, exposed beam, these are all enhancements +G+dressed up+G- and waiting for you to take notice! The backyard beckons with it+GGs bright green grass and foliage, a built in patio covering along with custom brickwork. This property has lake access allowing you to enjoy fishing, boating, swimming, concerts, fireworks and more! Sold by Hamed Khajavi of Real Estate Heaven.